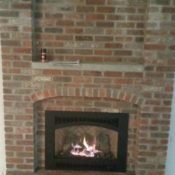 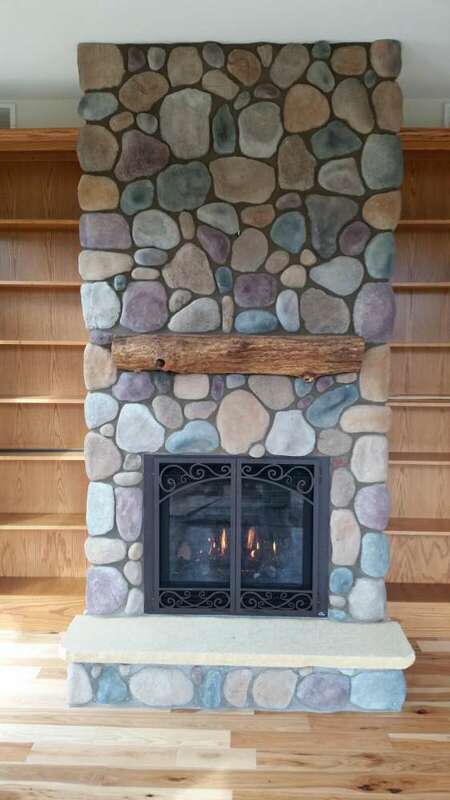 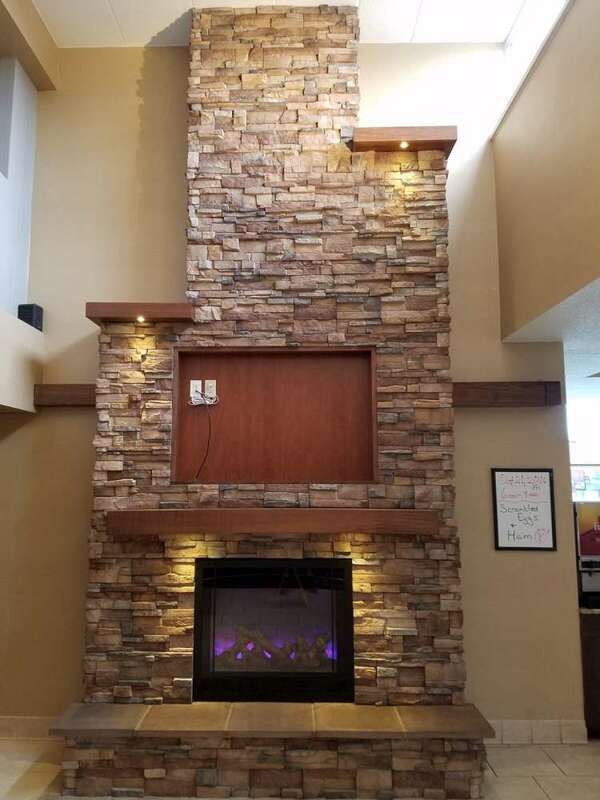 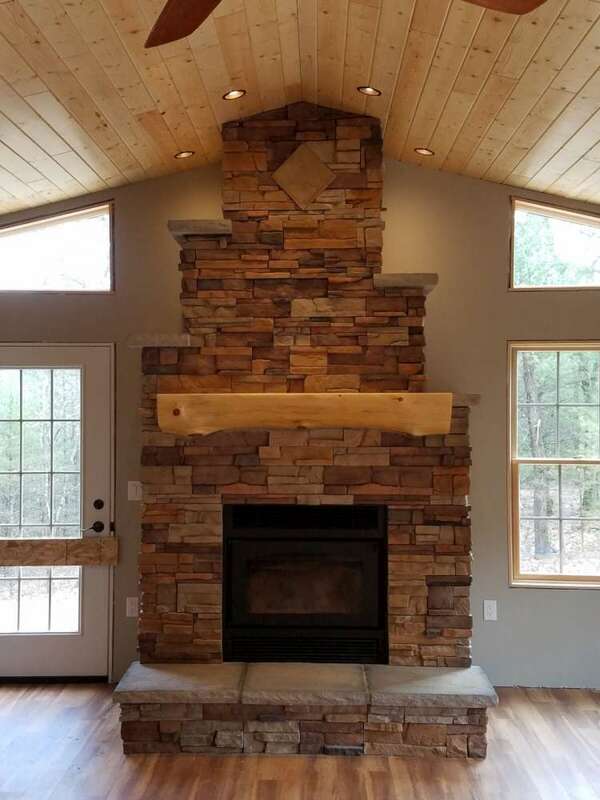 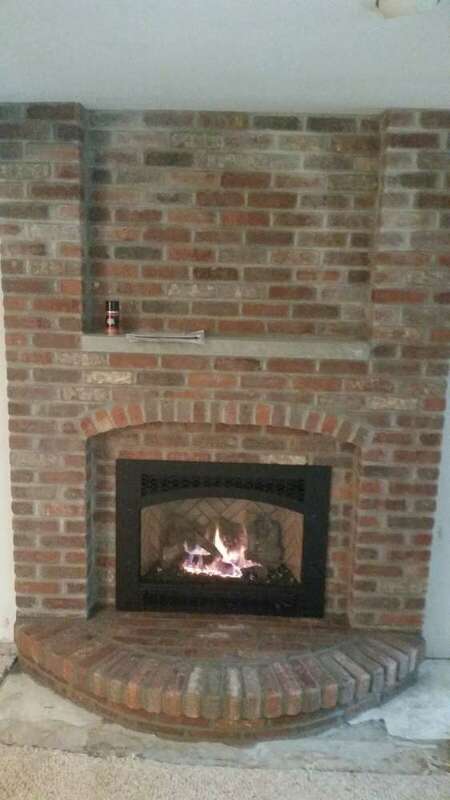 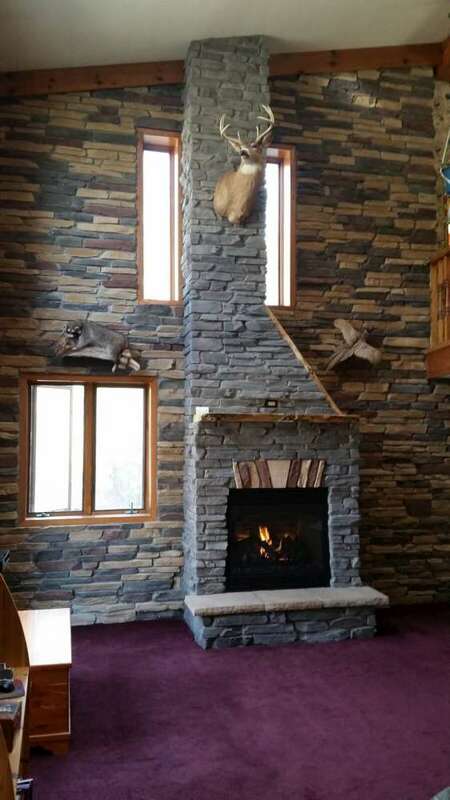 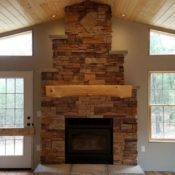 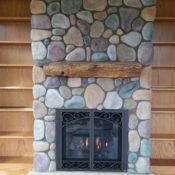 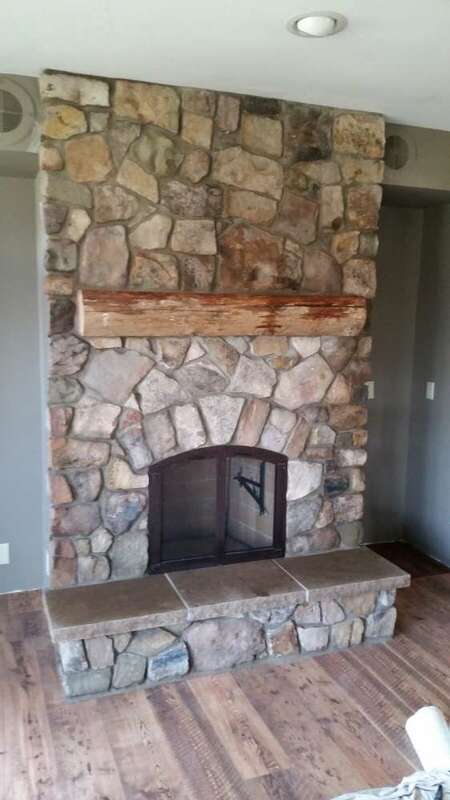 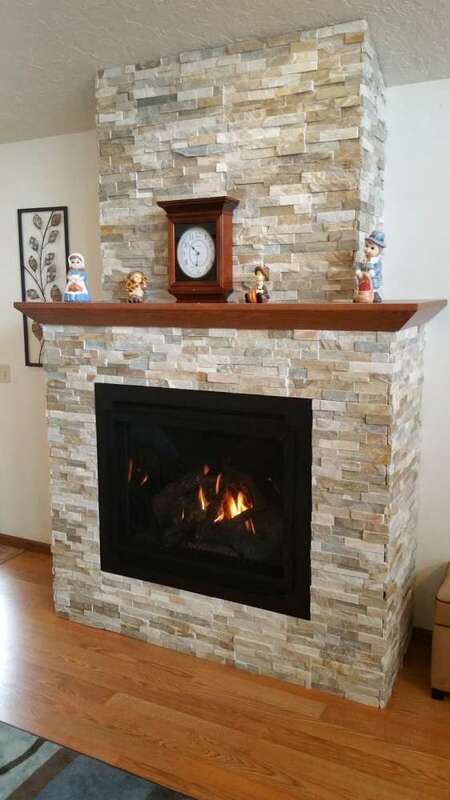 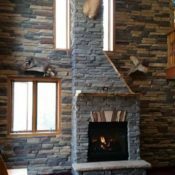 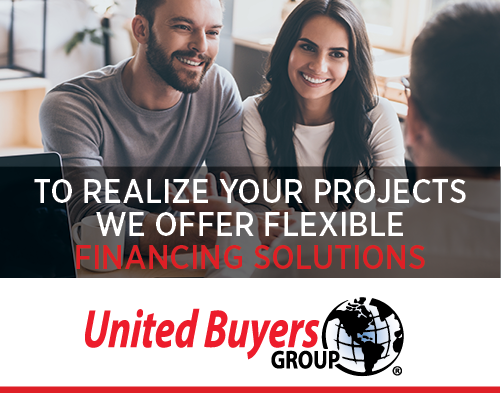 When you visit one of our showrooms our Design Consultants will help you find the right materials in the colors you want for a beautiful custom finish around your newly installed hearth product. 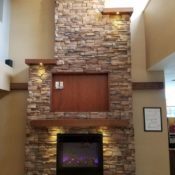 Please see “Our Projects” for some stunning transformations to provide an example of how we can make your dreams a reality through our custom designs! 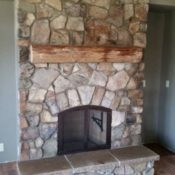 Our professional masons will provide the utmost respect to you and your home, ensuring to leave it cleaner than when we got there and will walk you through the installation process from start to finish. 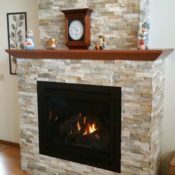 Call us today at 608-356-7268 or 608-204-7585 for your free estimate!